Justin's Ski Shop, Part 1 (New Year, New Businesses) | Cohen Schneider Law, P.C. Happy New Year! With the New Year and associated New Year’s resolutions, there’s typically an uptick in folks venturing into new businesses, adding products or services to their current business, undertaking new projects or otherwise making tweaks and changes (or resolving to explore tweaks and changes). With this in mind, our first blog post of the year will be setting up a hypothetical business- one of several businesses and organizations we will set up this year through this blog spanning several industries and forms (for-profit, not-for-profit, schools, brick-and-mortar and on-line)- to help illustrate the variety considerations and issues new business owners and existing business owners may experience through various stages of their business or organization’s life cycle. First up: Justin’s Ski Shop (it is winter, after all). 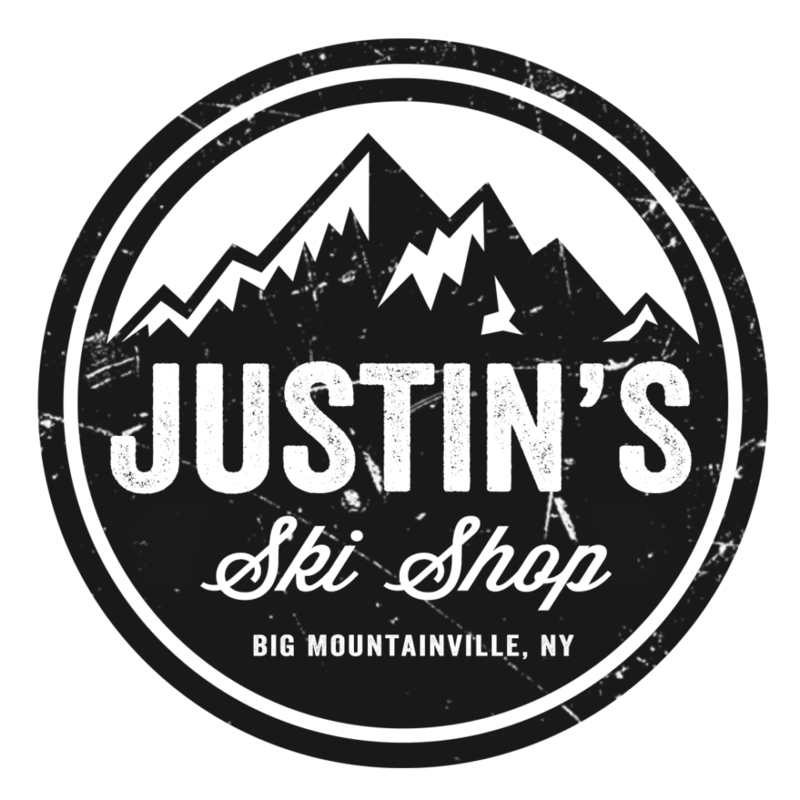 Justin’s Ski Shop will open its doors to service visitors prepare to hit the slopes in style at the fictional Apple Mountain in Big Mountainville, New York. There will be three (3) owners of Justin’s Ski Shop. One will be a “passive” investor, providing time and some high-level strategic support to the business. The other two owners will be the day-to-day operators (one is a former semi-professional skier and former ski instructor at Apple Mountain; the other is a serial entrepreneur with several successful brick-and-mortar retail stores in New York City). The owners have found a great retail location that requires minimal cosmetic work to open their store and have been told by their real estate brokers that they need to strike while the iron is hot and have their lawyers review the lease ASAP so they do not lose out on the property as there are other parties very interested, too. Then there’s the practical reality that ski season is in full swing and to take advantage of the next few months, they need to get moving. The owners have scheduled a consultation with the Firm to get started. Their initial requests are to form a legal entity under which they will operate their business, draft an agreement between the owners and negotiate the commercial lease for the store. That “consultation” (just one last reminder- this is a hypothetical scenario!) will take place tomorrow and we will update you on the outcome and next steps that the firm and the owners will need to take to make Justin’s Ski Shop a “reality”.